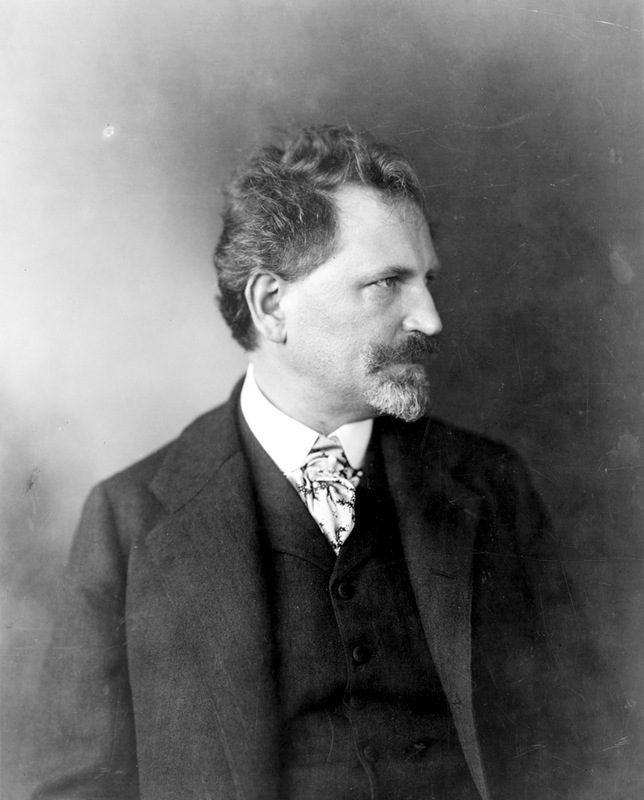 Combining images of seductive women with innovative typographic layouts, Alphonse Mucha (1860-1939) was one of the most important artist over ‘800 and ‘900. 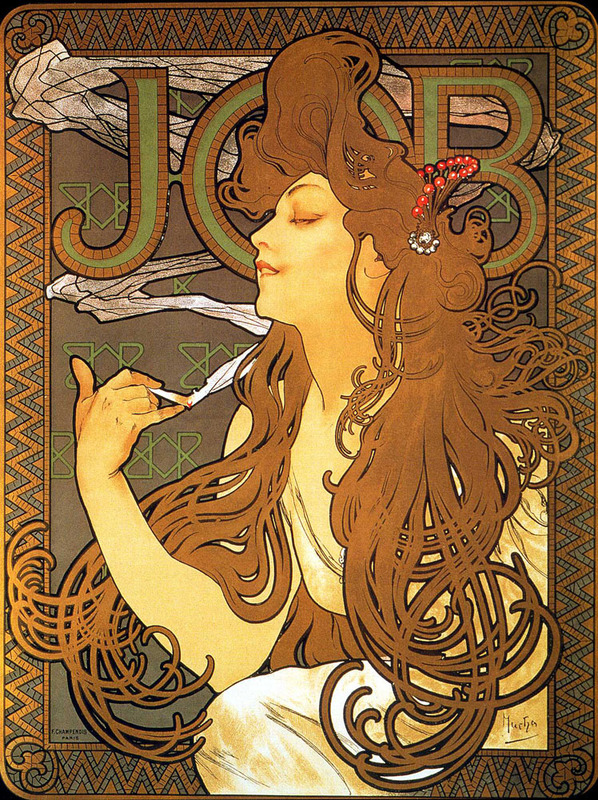 He created innovative paintings and a new genre of figurative art in Paris of Belle Èpoque, becoming a real icon of Art Noveau. 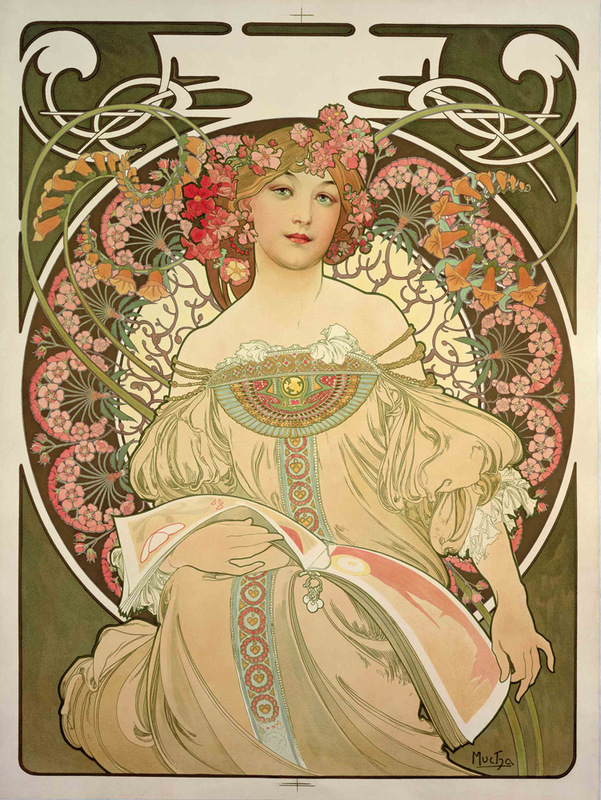 Organized by Tomoko Sato, curator of Alphonse Mucha Foundation since 2007, the exhibition hosts more than 200 among paintings, posters, drawings, jewels and ornamental works, travelling the entire creative path of the most important representative of the Art Noveau.